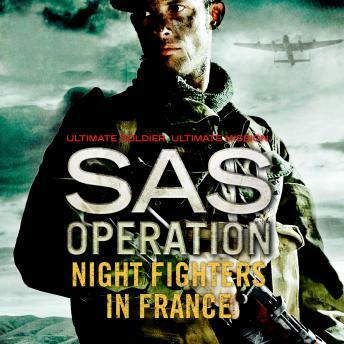 Operation Kipling begins when 46 jeeps and 107 well-armed SAS men from C Squadron are parachuted in with orders to establish a base and contact the Maquis - Frenchmen living in makeshift forest camps, conducting sabotage missions behind enemy lines. Even as they are setting up camp, the airborne landings are cancelled and the SAS ordered to conduct 'aggressive' patrolling. Over the coming weeks, C Squadron must carry out a succession of high risk night raids against the Germans, racing into occupied towns in jeeps, firing on the move, and racing out again: to continually harass the enemy and inflict heavy casualties. Or die trying.